Tesla was opposing a bill in Utah this week that would have allowed the automaker to operate its store in Salt Lake City, but under some restrictions that the company wasn’t willing to accept. Rep. Kim Coleman, R-West Jordan, officially abandoned her efforts to pass the legislation yesterday and the bill was sent to interim study, according to the Salt Lake Tribune. While Tesla’s battle with GM over direct sales law in Indiana is grabbing all the attention this week, there’s been a development over the same issue in Utah. 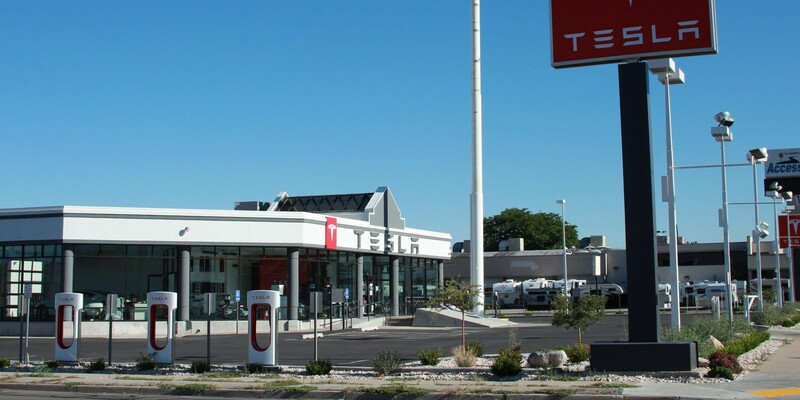 Tesla built a $3 million store in Salt Lake City last year, but the full-fledged store was demoted to a gallery/service center two weeks before opening due to the Utah attorney general’s office ruling that it was against the state’s direct sales law.